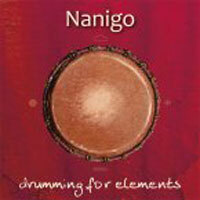 Fantastic percussion for dancing. Polyrhythmic, juicy, hot stuff. If you've danced at our workshops or on the webinars, chances are you've already moved to these drums. We LOVE it.